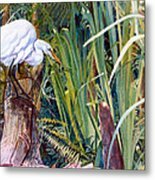 Great White Heron Sanctuary is a painting by Susan Duda which was uploaded on January 15th, 2010. 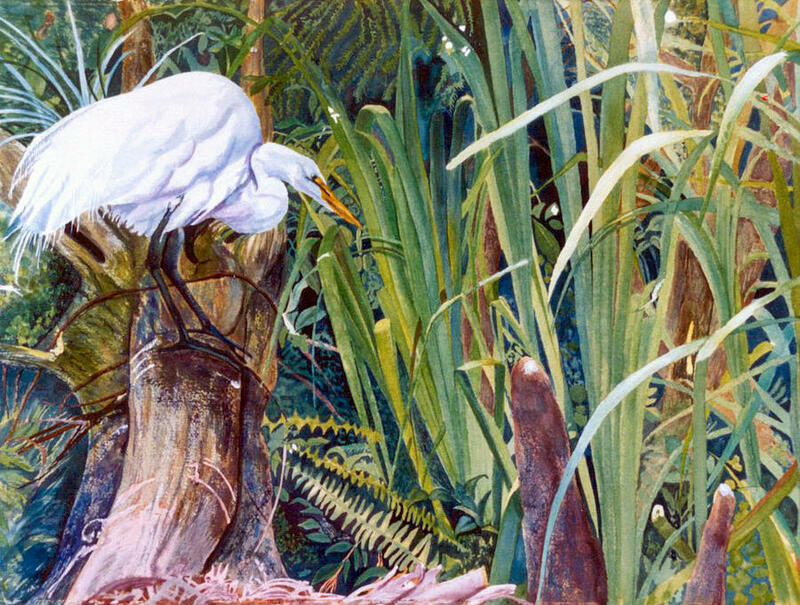 White Heron in natural habitat. 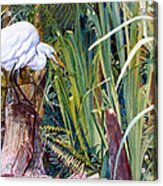 Original sold. Prints available. 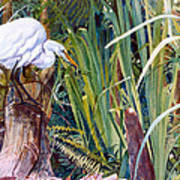 Thank you for the comment on my painting Great White Heron Sanctuary", I appreciate it very much.